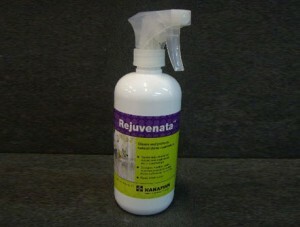 Rejuvenata is a gentle daily cleaner for natural and engineered stone countertops. It contains an invisible sealer to enhance protection and make surfaces easier to clean. It is ideal for daily cleaning of natural stone, engineered stone, lacquered timber, stainless steel, laminate and polished concrete countertops.